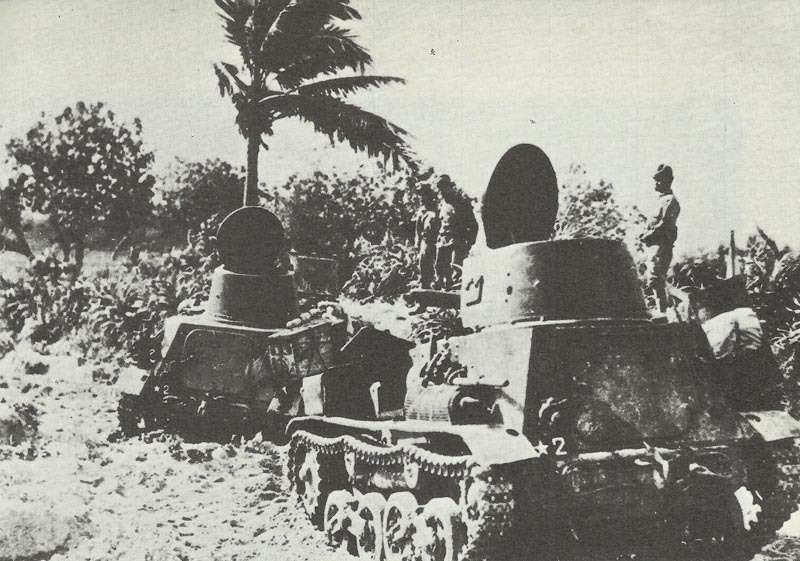 A column of Japanese Tanketten M 2592 on the march through Indochina in August 1945. Germany: British forces in Western Europe redesignated ‘British Army of the Rhine’ (BAOR). USA: Vice-Admiral Willis A. Lee Jr. (‘Ching’ Lee) dies of heart attack; aged 56.